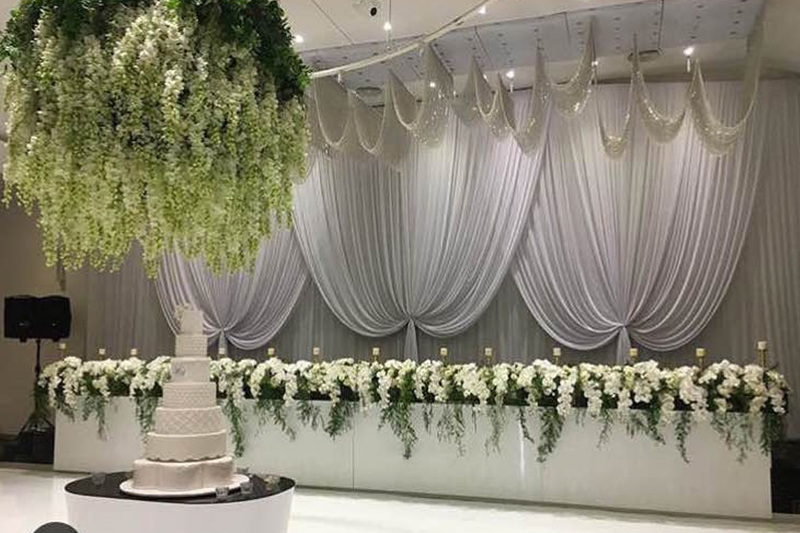 Fleur Events specialises in luxe floral styling and offers premium floral design products and services to weddings and events. 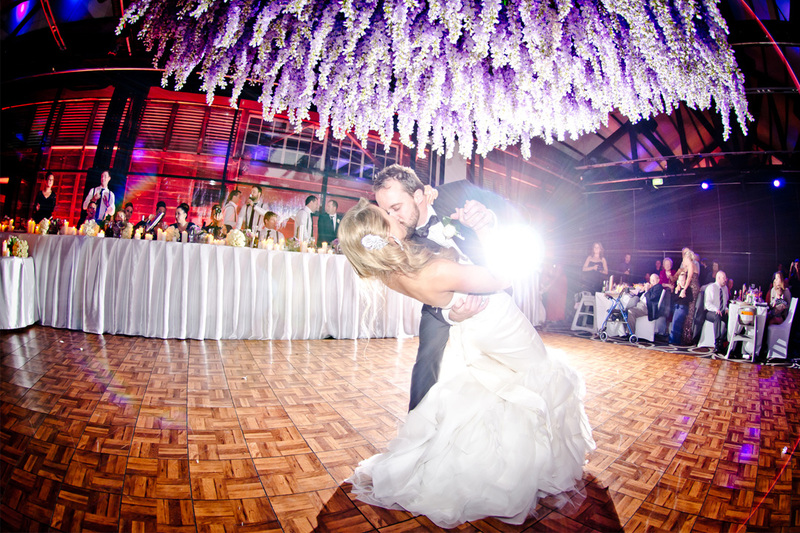 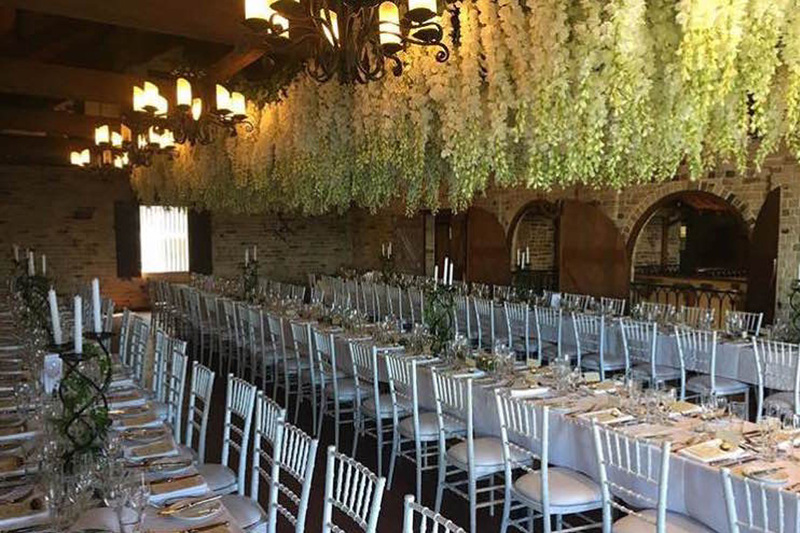 The talented team supplies and installs a variety of unique floral decorations to the Sydney, Brisbane and Melbourne markets. 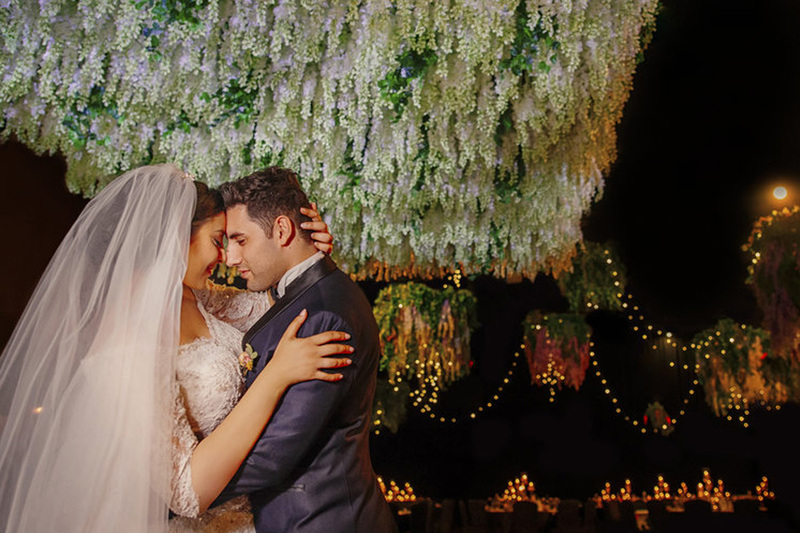 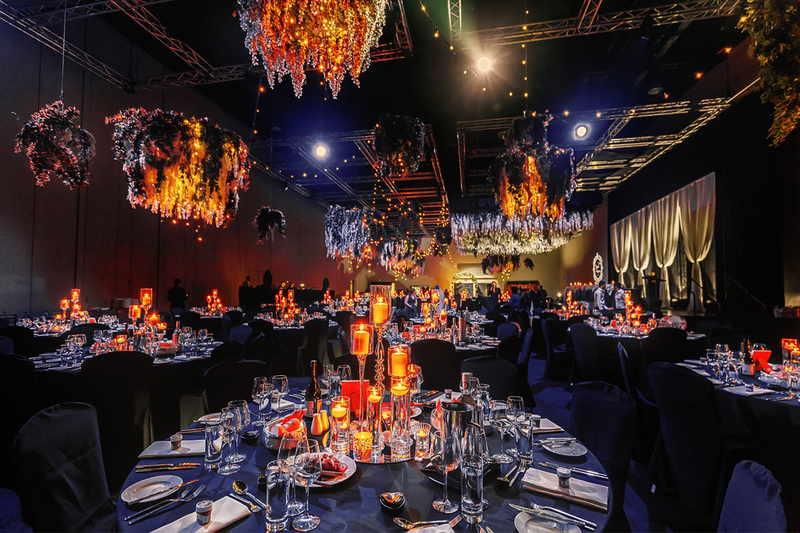 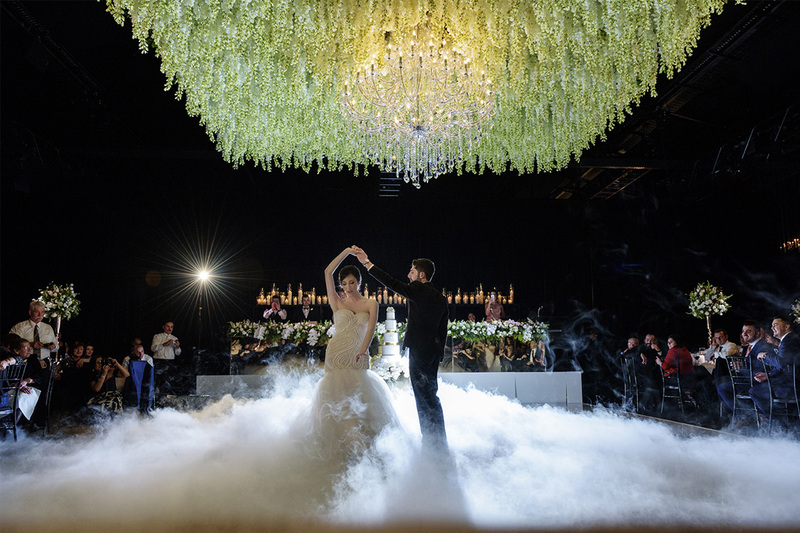 Fleur Events pride themselves on offering stand-out floral features to give your wedding or a real ‘wow-factor’. 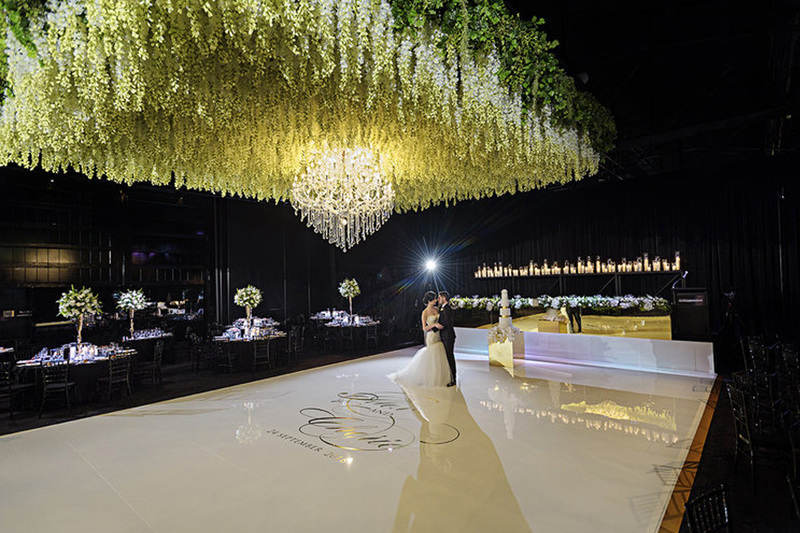 Working with predominantly artificial flowers, your imagination is the only limit to the tailor made service Fleur Events can provide! 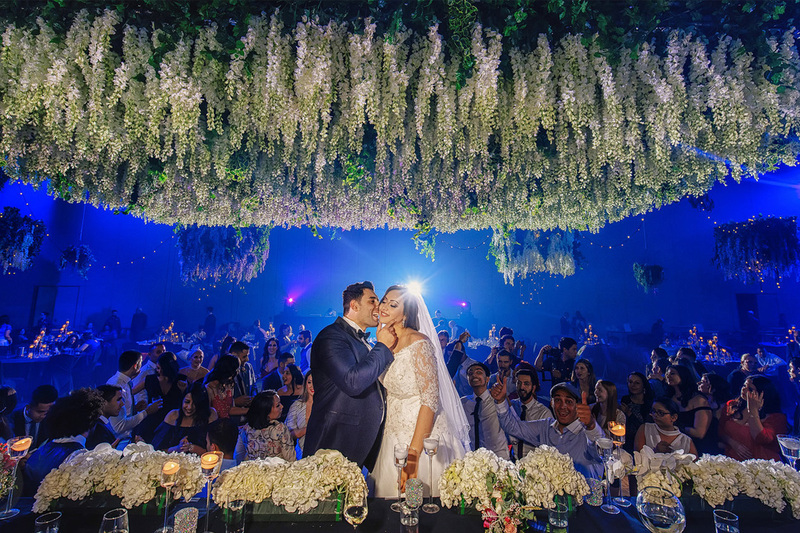 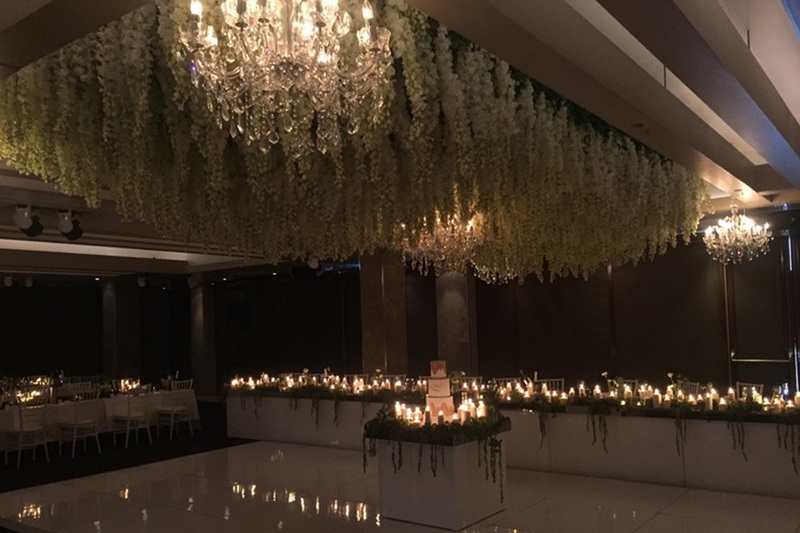 The Fleur Crew have the skills and experience to style and provide jaw-dropping feature decor pieces including grand hanging wisteria canopies or hanging features of your choice, exquisite floral walls &and backdrops, stunning multi-level floral chandeliers, unique garlands and standing / suspended floral arches and tunnels.